A new trailer for the upcoming spy comedy, Kingsman: The Secret Service hit the web yesterday. This one goes away from the previous ones. They were mainly about our young hero. From discovery to training. This one is different. It still shows some parts of his training but it also goes more into the plot of the film. What’s the aim of this secret organisation and what the threat is. The other thing is that we have a set of character posters for the film. They seem to be a homage / pastiche of the posters from the classic Bond film For your Eyes Only. 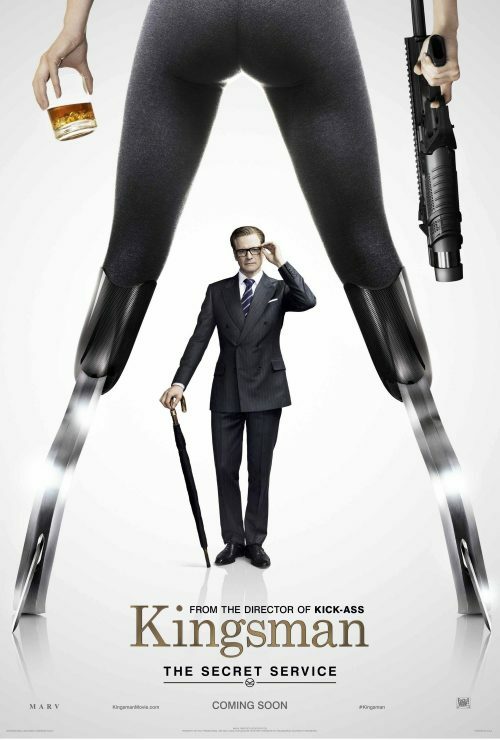 Based upon the acclaimed comic book and directed by Matthew Vaughn, KINGSMAN: THE SECRET SERVICE tells the story of a super-secret spy organization that recruits an unrefined but promising street kid into the agency’s ultra-competitive training program just as a global threat emerges from a twisted tech genius.